Military Sociology as a discipline, acquired in the United States in the immediate wake of the Second World War. As patterns tend to repeat cyclically, a good historical perspective is necessary to interpret the present setting and the context of Indian Military Sociology. India’s professional army is a mini society itself. The further it keeps off from civilian society, the better its professional ethos. This book emphasised on the compilation of documents from various scholars and authors at universities around the macrocosm as well as military officers devoted to the sector of study. The book covered the historical excursus of studies prior to historical approaches, contemporary research, interpretive studies and theoretical approaches developed specifically for this topics, including issues surrounding the armed forces, military culture, professionalism, conditions, services, problems of soldiers and military humanitarian in the armed forces, an examination of the structural change within the military over the years. The book is the compilation of the societal construction of military facts and knowledge. 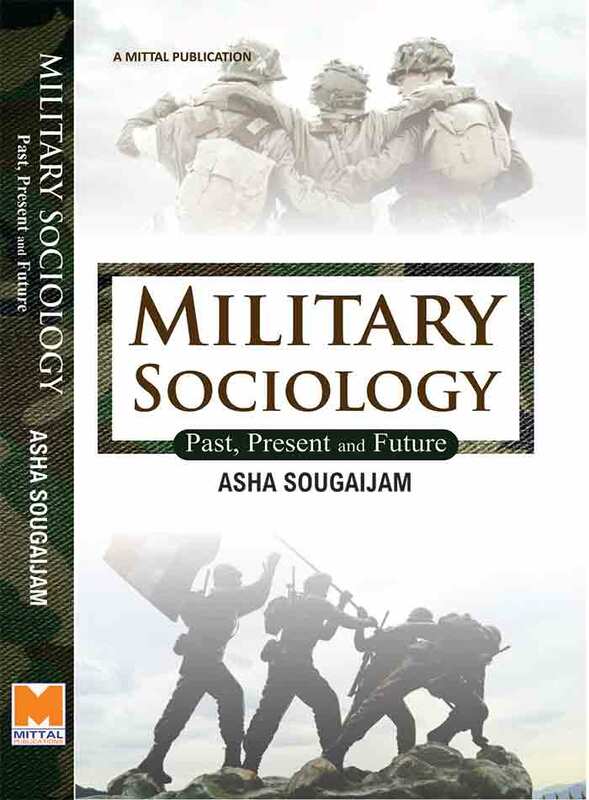 The book is ideal for scholars of the field as well as those coming to the sociology of the military for the first time. As in India, Military sociology has been yet to achieve its stand in the academic institution, to be taught in a wider prospect for the general population to recognise the importance of the military existence. The production of this compilation is motivated by both a certain disappointment with the present state of military sociology and the panorama of new opportunities for the field. ASHA SOUGAIJAM is presently serving as a faculty member in the Department of Sociology and Social Anthropology, Indira Gandhi National Tribal University, Regional Campus Manipur. She is also an Adjunct faculty at Kaziranga University, Jorhat. This article was webcasted on April 10 , 2019.